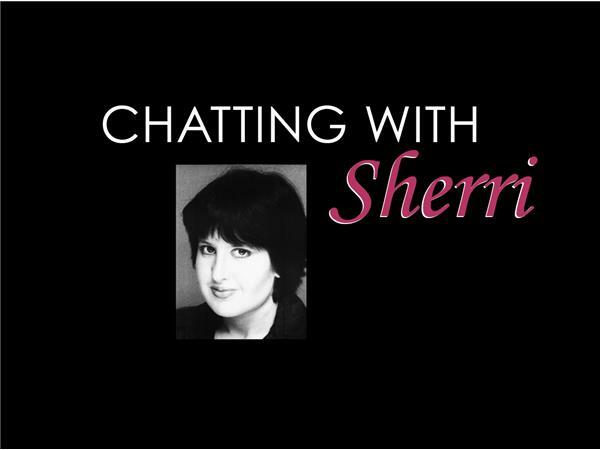 Chatting With Sherri welcomes culture scholar, author and photographer ; Michele Brittany! 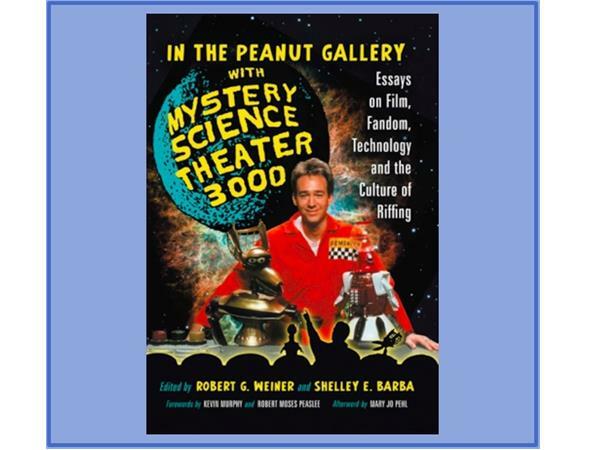 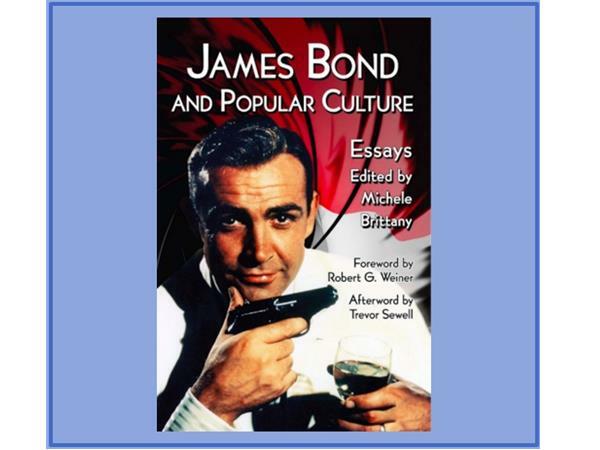 Michele Brittany is an independent popular culture scholar and the editor of James Bond and Popular Culture: Essays on the Influence of the Fictional Superspy (2014) and the Bram Stoker-nominated nonfiction anthology, Horror in Space: Critical Essays on a Film Subgenre (2017). 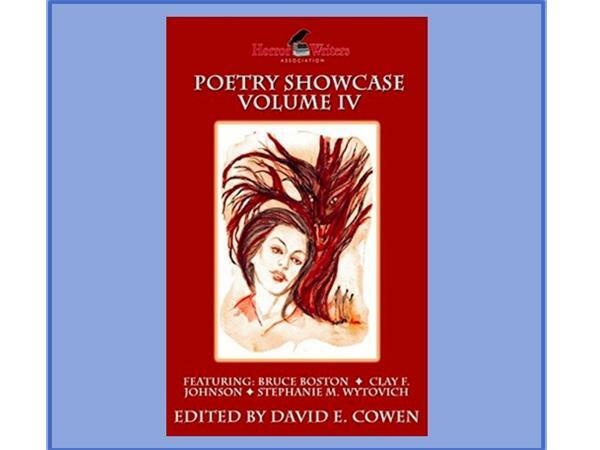 Her poetry has been included in the HWA Poetry Showcase Volume IV (2018) and she just had her first fiction story selected for inclusion in a flash fiction horror anthology. 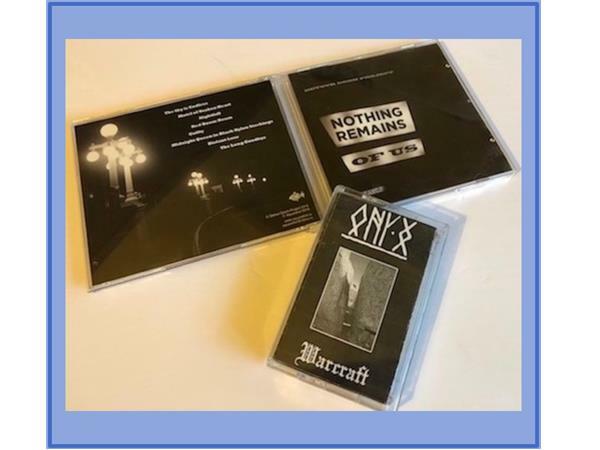 Also, Michele is a long-time photographer and her photography has been used in independent music projects. 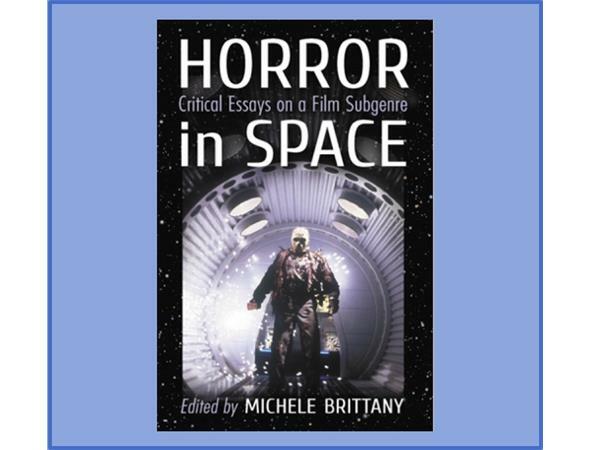 She is the co-chair of the Ann Radcliffe Academic Conference and an academic member of the Horror Writers Association. 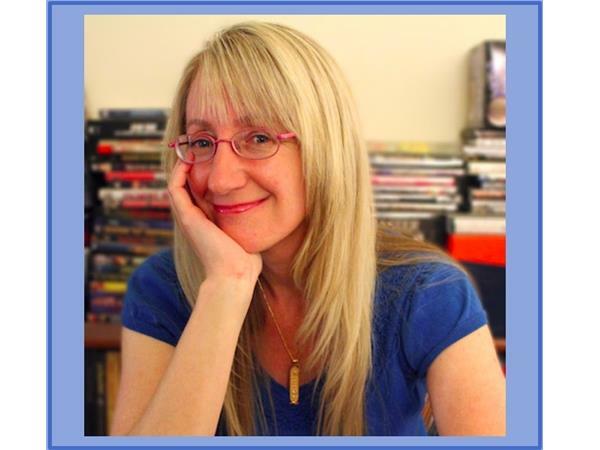 In addition, she is the Editorials Manager and regular contributing writer at Fanbase Press as well as serving as the Book Review Editor for the Journal of Graphic Novels and Comics. 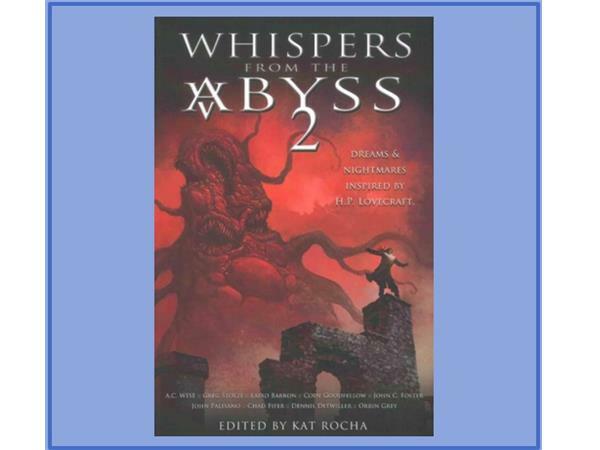 You can read her weekly blog at Michele’s Musings on Mummies or listen to her discuss the Arcana of Ancient Egyptian at Voice of Olympus and Pride of Olympus podcasts each month.